Try testing your students with our Quiz Maker before their exams to see how much material they know. Online Quizzes are a great way to assess your students’ process in a fun and effective way! 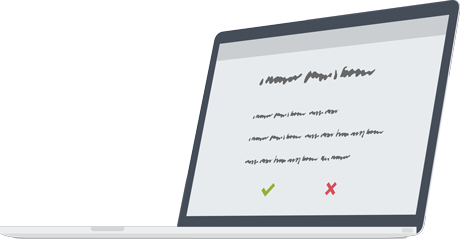 With our Quiz Maker you have a great tool for all subjects as it allows you to create unique quizzes for your students. You can test your students and they can test themselves and their classmates on what they’ve already revised. By doing quizzes as often as possible and practicing past exam papers they will get one step closer to the grades they want to achieve. And also having your class take a quiz online will bring out their competitive streak. Students will vie to get the high score and will be learning without much effort! 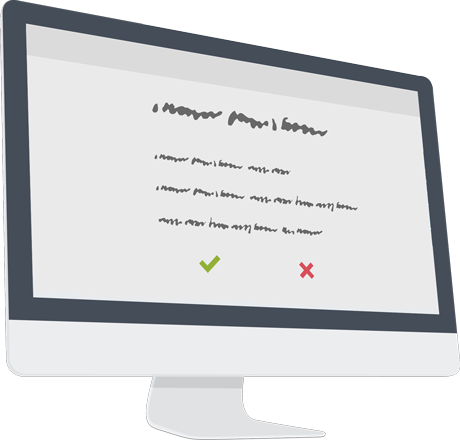 Our Quiz Makers provides an ideal tool for their exam revision and makes sure that your students are prepared. It enables you as a teacher to gauge how much of the course content they already know and what topics need to be covered. You can set up an exam-like scenario by using a timed function and weighted scoring. Plus a mix of different questions types can really test your students. Have a look on how to use the online quizzes for your classes and then start creating your own teaching resources to make your lessons more engaging. It will help your students to prepare for their exams in the best possible way! Encourage your students to practice past exam papers as it is the number one way they can prepare for their exams. Using online quizzes is a quick and easy way for you to test their knowledge about a topic. It allows you to keep track of the learning material you already taught and gives you an insight into the areas, your students still lack in. In the next section we will highlight the great things you can do with online quizzes to make your lessons more interactive and facilitate new technologies into the classroom. Qualities of a good teacher include to combine learning methods with new technologies and incorporate new media in your teaching methods. Using the Quiz Maker for Teachers allows you to easily make your classes more engaging and visually attractive by adding images. One reason to do this is to trigger more information or ask questions about the picture you have used. Your students will love it and have something to look at. If your students are visual learners, you will particularly like this feature as it appeals to their innate learning nature. 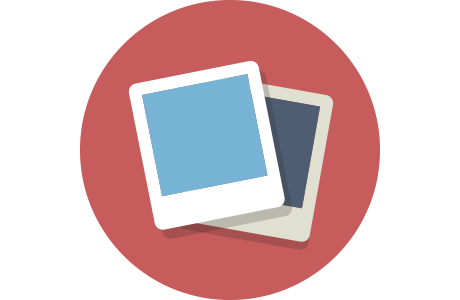 Images can give you a lot more information in a snapshot so this is an easy way to enhance their learning experience. Sign Up to ExamTime Now, it’s Free! Mix up your quiz by using different question types to give your students something special to learn with! Sign Up And Help Your Students! Another teaching tip is to simulate an actual exam environment. 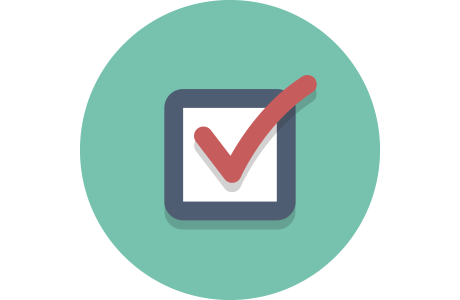 By using a quiz timer in our Quiz Maker tool you can prepare your students in the best possible way. 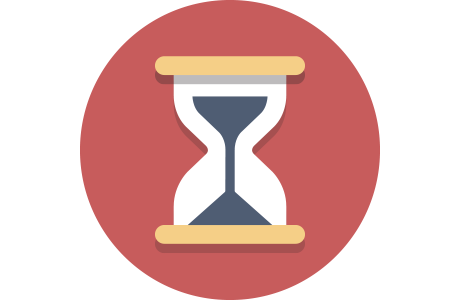 Setting the timer allows you to test their knowledge about a topic or area in a more efficient and challenging way. The real advantage here is the ability to condition them to work through questions at exam pace and become familiar with that speed. Plus, you can also encourage your students to create their own quizzes with the timer function. It is a fun way to test their classmates and gives them more in-depth into your subject matter! Why not really test your students and randomize your questions? As the questions are not appearing anymore in the order they used to be it will be more challenging and difficult for them. But feel free to decide if the answers appear in the order that you created or in random order. Trying out various methods and teaching techniques will help you understand what works best for your lessons and students. As you can see, Online Quizzes are another great tool available on ExamTime, that will help your students staying on the right track and geting the most out of their revision. 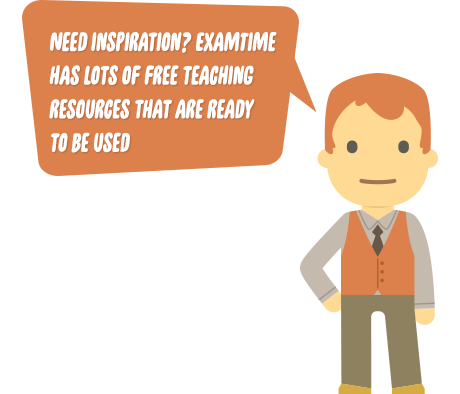 Below we have shared some sample teaching resources that are already available on ExamTime. If the subject you’re currently teaching isn’t listed below, go ahead and create a quiz on your own. This will help your students achieve exam success and gives you the confidence to be a good teacher! Discover some sample resources for free that students and teachers have already created on ExamTime and then start making your own resources. With our great Quiz Maker for Teachers you can practice an exam-like scenario together with your students and make sure, they understand your subject matter. On ExamTime we help you with various teaching tools to see what works best for you and your students. With our online quizzes you can assess your students’ progress in a fun and effective way and make your classes more interesting. Help them retaining your teaching content and start creating your first quiz today!